I would like some tips for teaching swimming. 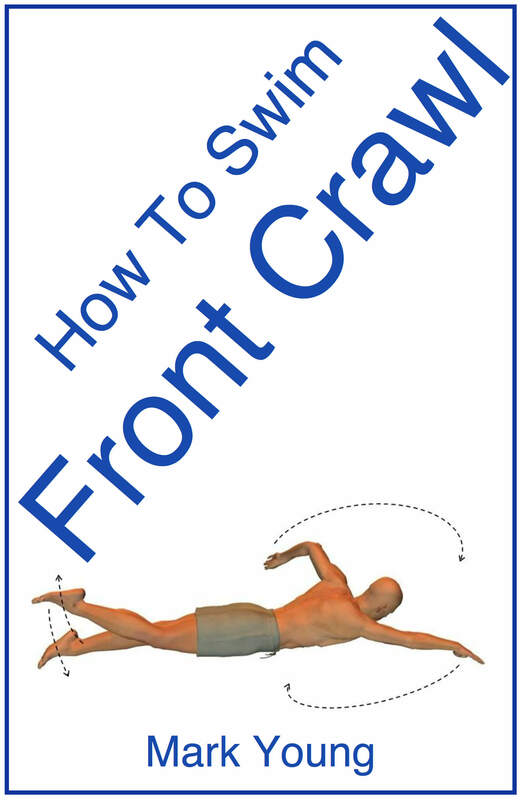 I have a pupil with really good breast stroke legs but try as i might i cannot get him to flutter kick for front crawl, he is better with a float and i dont have small enough fins what other practices could i do for him as it is quite a challenge now to correct the kick. From the information you have given us, the problem could be coordination related. Firstly you could try a backstroke kick exercise with a woggle under the arms. The kick is essentially the same but upside down. 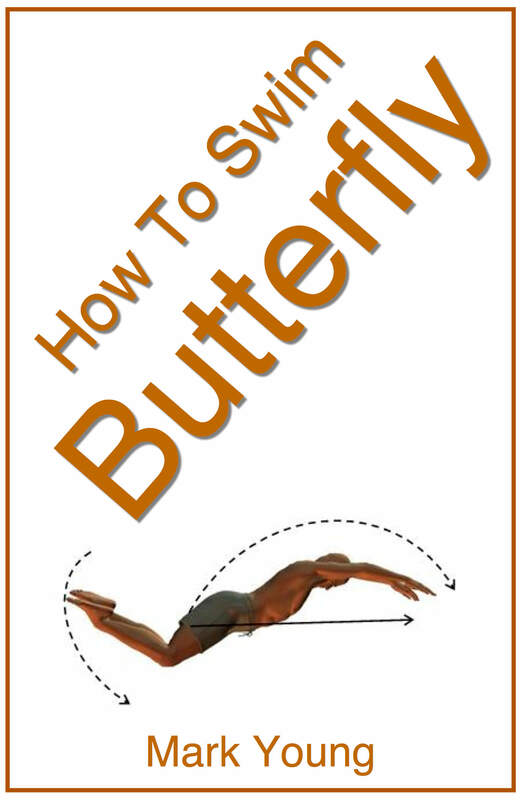 The point of the exercise is that your pupil can sit up slightly and actually watch his legs kicking. If you then enforce the usual teaching points: 'kick with floppy feet',' make your feet like jelly', 'point your toes', 'make your legs really long' etc., and then encourage him to watch his legs as he performs the kick. This may help make the kick clear in his mind. Then when you return to the prone position encourage him to do the kick he was just watching. (front crawl, backstroke) and vice versa. Your pupil obviously is able to use both legs at the same time, and both arms together, but struggles with kicking and using arms alternately. Push and glide, adding leg kicks, followed by arm pulls but maintaining the leg kick speed. So the stroke is 'pieced' together from the glide in stages. Kicking with a float and counting his kicks, counting every 4 or 6 kicks. Then introduce the arms but maintain the counting of leg kicks to maintain a flutter kick. Front crawl catch up holding a float. Kicking with a steady speed and using one arm pull at a time, swapping hands on the float. With all of the above exercises, remind your pupil of the leg kick he watched himself do. 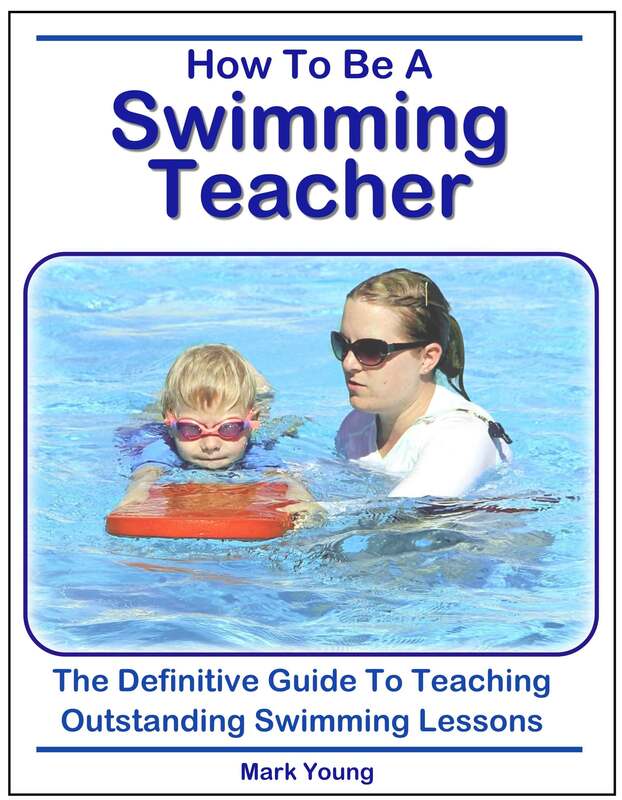 You can download my eBook How To Be A Swimming Teacher. 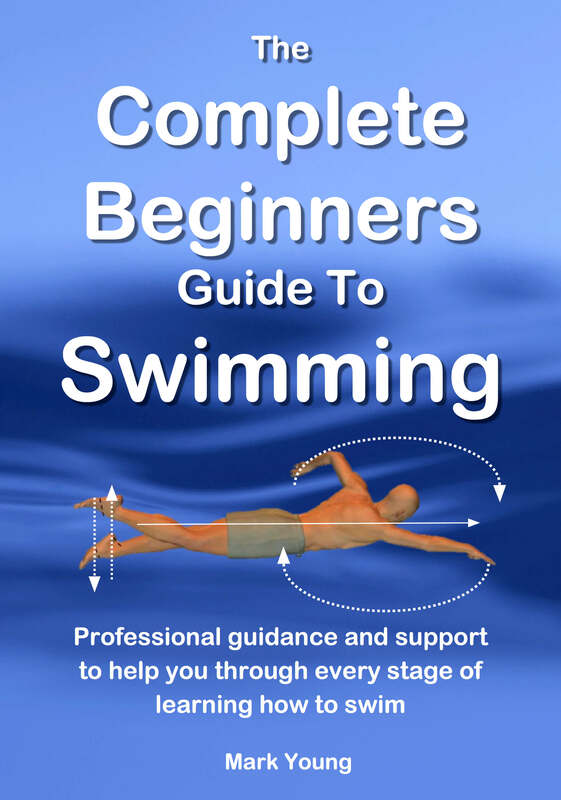 It is perfect for teaching swimming lessons and contains 82 separate exercises covering all 4 strokes, including the ones detailed above. You may find it very useful. Click below to download your copy.